According to a 2016 World at Work survey, only 10% of business leaders think their bonus plan is effective. Ouch. 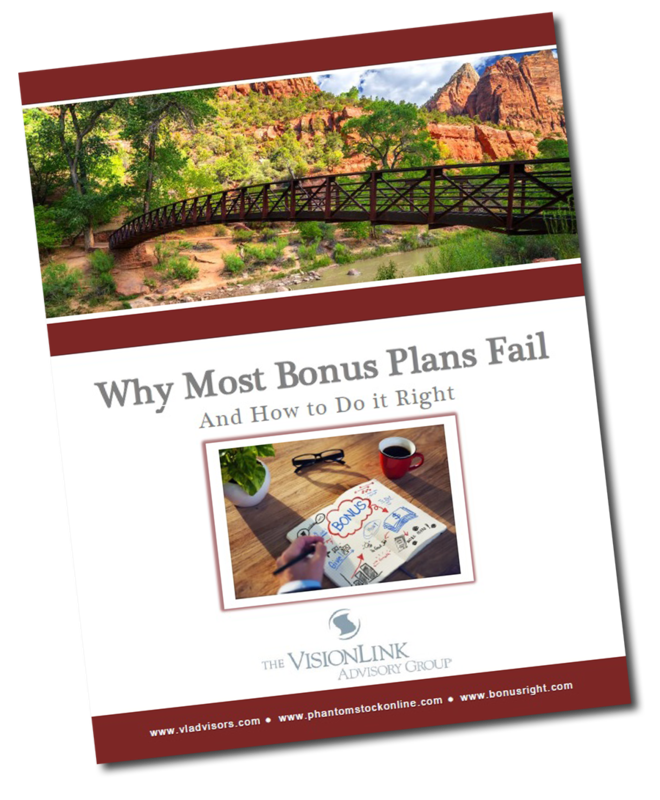 Avoid the pitfalls that lead to failure and learn from experts how to build a bonus plan that drives the results you want. Download our free report today. To find out more information, visit www.bonusright.com. 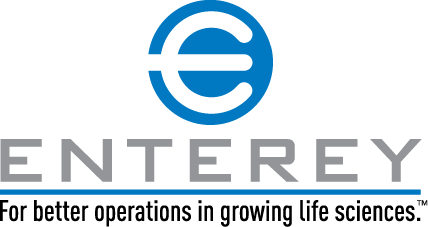 Ready to Speak with a Compensation Expert? Call 1-888-703-0080 or complete our contact form. Implementing BonusRight has allowed me to build a variable compensation plan that I can trust. I am able to easily evaluate multiple scenarios to ensure the plan will be impactful to employees, while staying within my budget guidelines.